Northsiders have earned a series of prestigious awards in recent years, and we are humbled by them all. However, our most recent accolade is among the most special because it’s an honor bestowed on us by those who matter most – our own employees! 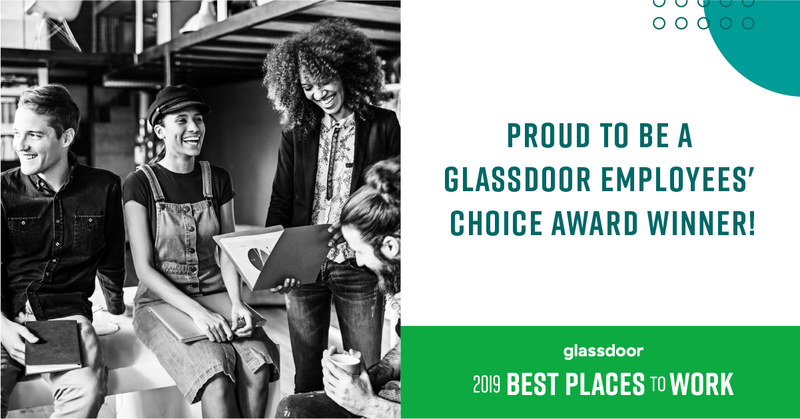 We’re proud to announce that feedback from our team members has helped Northside land on the 2019 Glassdoor Best Places to Work list! Northside Hospital is one of two Atlanta-based companies and the only Georgia hospital included on the list. This award epitomizes what we strive for here every day: To build a workplace that empowers people to be their best and gives them the tools, training, and support they need to succeed. With happy and engaged employees comes better patient care, and that in turn leads to more opportunities as our health system grows. It’s the kind of cycle we do our best to encourage. And it’s reflected among the 880-plus reviews we have on Glassdoor, many of which praise our leadership, commitment to work/life balance and the many career advancement opportunities we’re able to provide. Being part of this Glassdoor list is a huge honor for all of us, and one we plan to build on for the future. Thank you to all of the Northsiders who gave their input and helped us achieve this incredible recognition. We plan to celebrate, but we don’t plan to rest on our laurels. We’ll continue working every day to ensure that we maintain the high standards our employees have come to expect as we create a workplace that encourages innovation and rewards dedication.